Providing the best of both canoe tripping and in-camp activities. 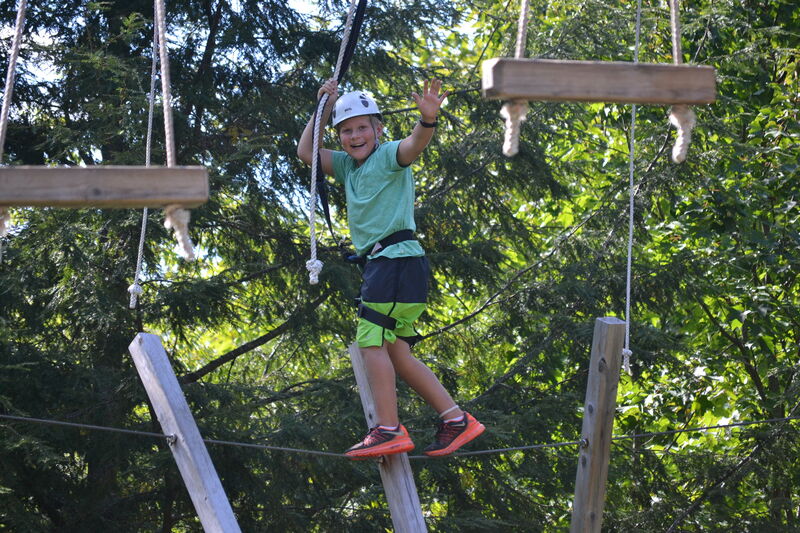 Camp Kandalore is now accepting applications for the 2019 Pathfinder Scholarship! Our Pathfinder Scholarship Program has awarded numerous leaders to join us for an incredible one-month leadership program in the great outdoors. This scholarship is awarded to applicants who have a history of leadership and show a desire to embrace all that Camp Kandalore has to offer. Kandalore provides assistance to outstanding applicants who may otherwise not attend our leadership programs. Kandalore is seeking applicants born in 2003 who have a genuine interest, respect and concern for the well-being of others, who have a keen involvement in their school or community and who consistently work towards personal growth and development. Many Pathfinder Leaders move on to work as counselors at Kandalore, and all successful applicants will build the social skills, confidence, creativity and independence that young people need to be successful in today’s world. 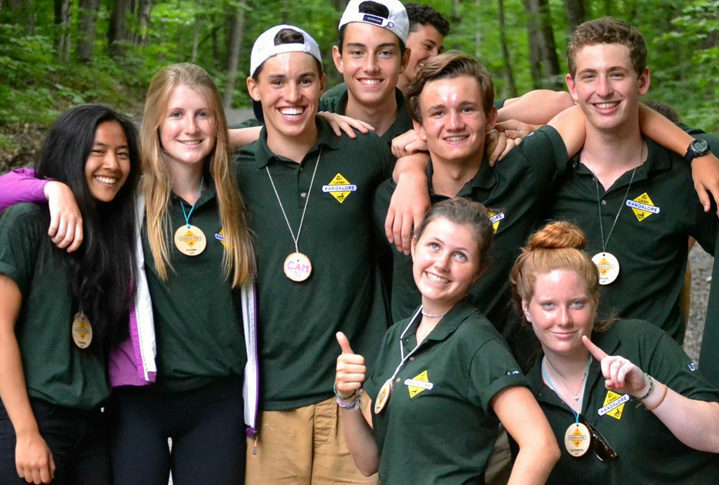 The Pathfinder Program combines an in-camp leadership experience with participation in camp activities, as well as a 5-day whitewater canoe trip down the Madawaska River. To apply, please complete an application form and email it to camp@kandalore.com along with a one-page letter outlining why you would like to take part in the Pathfinder Leadership Program and what makes you a good candidate for the program. Those applicants who qualify will be contacted for an interview with one of our Directors. Applications are due March 1st, 2019. 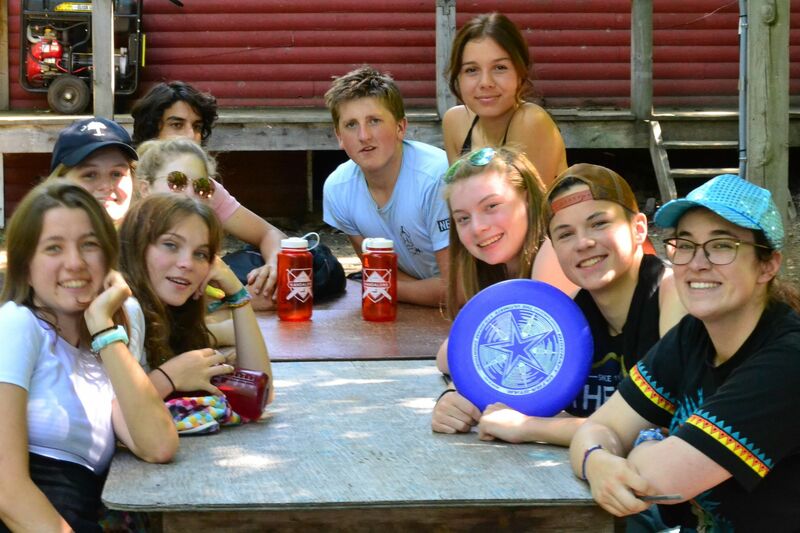 Join us for an informal family information evening about Camp Kandalore’s Leadership Programs! We’ll be happy to answer any questions you may have about your upcoming adventure with us. Find out more about a day in the life of a Kandalore leader and meet other Kandalore leaders and families.